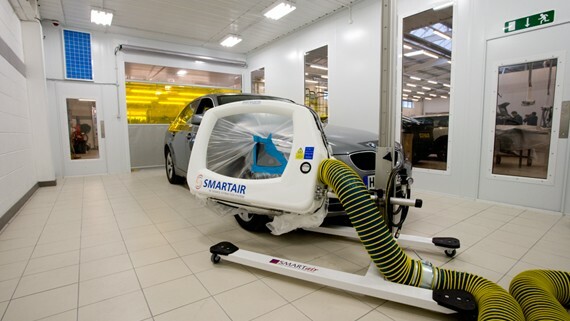 Our range of SMART repair Equipment has been developed to offer the motor industry a fast, cost-effective yet environmentally friendly solution to assist in the cosmetic repair of vehicles. In the past many small cosmetic repairs have been carried out in traditional spraybooths, taking up valuable production time. 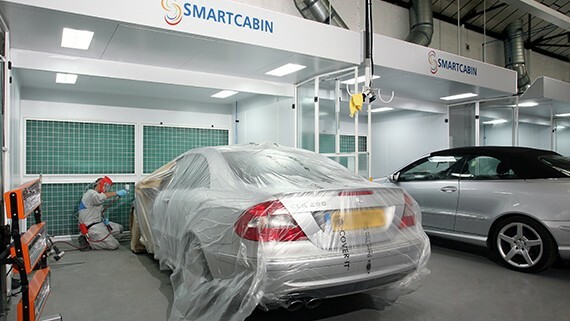 Our SMART repair equipment allows bodyshops to carry out small cosmetic repairs where space is at a premium. 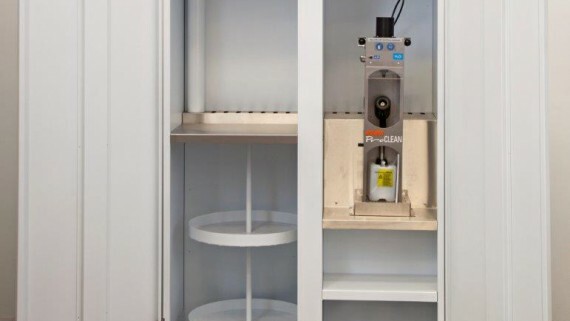 All equipment featured in our smart repair equipment range is designed to be compact. This makes carrying out small repairs much more convenient and limits the need to reposition the vehicle to reach the target areas. 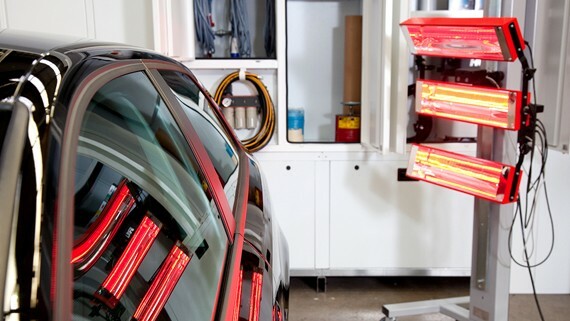 Due the advances in our technology bodyshops can still carry out repairs to the same high standards as a traditional spray booth. Alternatively, leave your details on our contact us page. 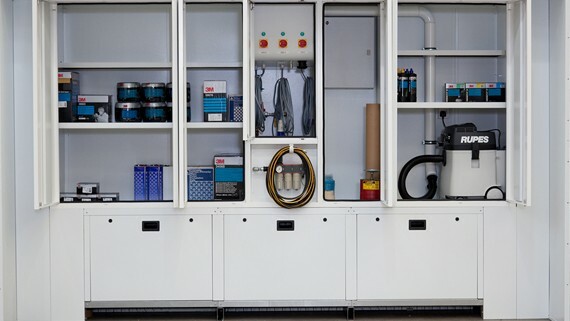 View the full range of Junair Automotive Accident Repair Equipment.